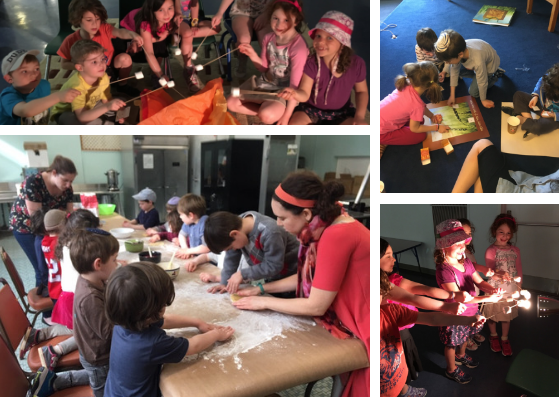 Shorashim is our after school program for children in Pre-K (3 years old) through 2nd grade. Join us for one final mini-session before Shavuot, summer time, and camp! We meet on Thursday afternoons for Torah study, parsha exploration, games and activities, and more. Please email our Director of Youth and Family Programs, Lisa Redisch at youth@ostns.org with questions!